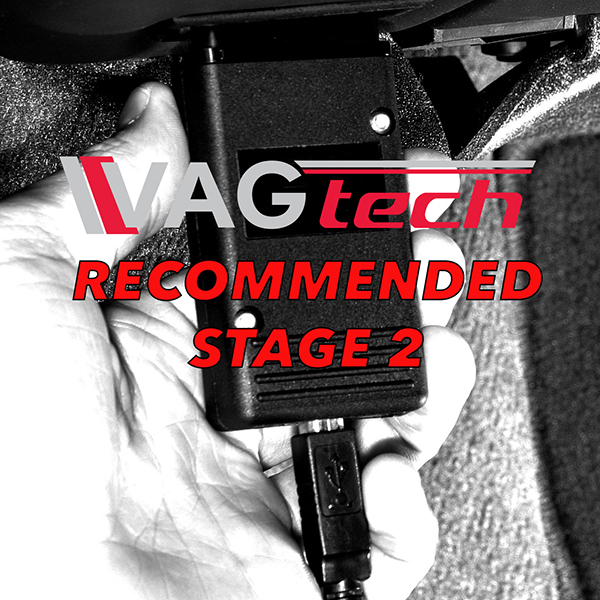 Stage 1 software is a must have for any standard K04 2.0TFSI. 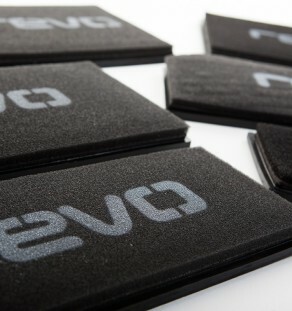 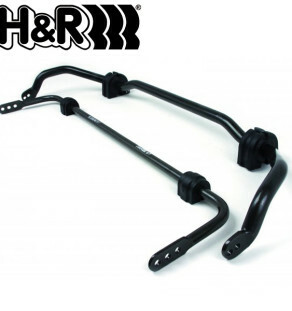 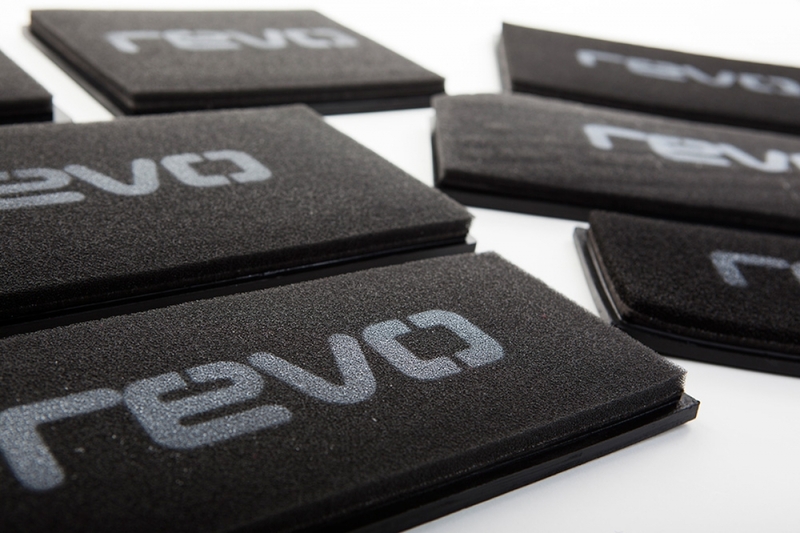 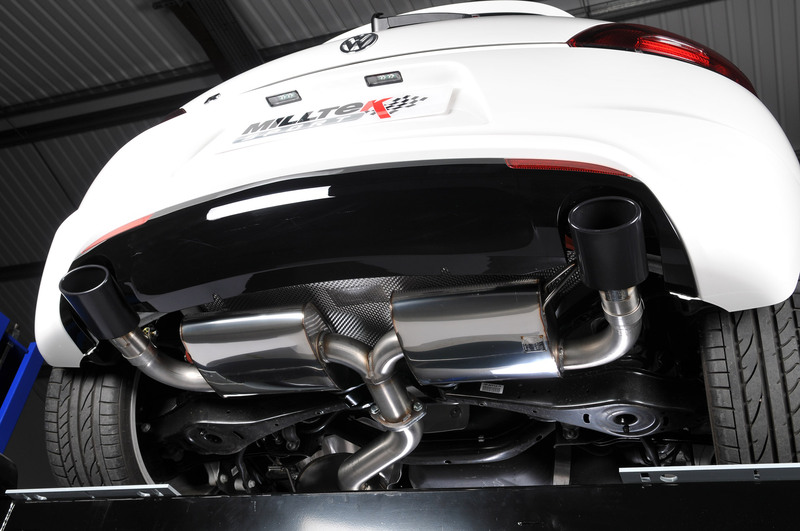 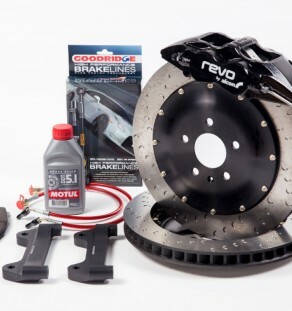 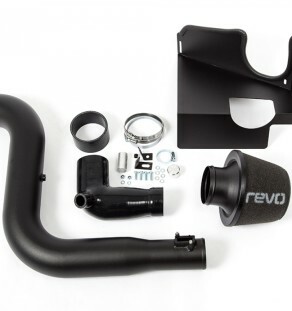 With power and torque increases throughout the entire rev range and very smooth power delivery, Revo Software gives the 2.0T K04 the performance it should have had in standard form. 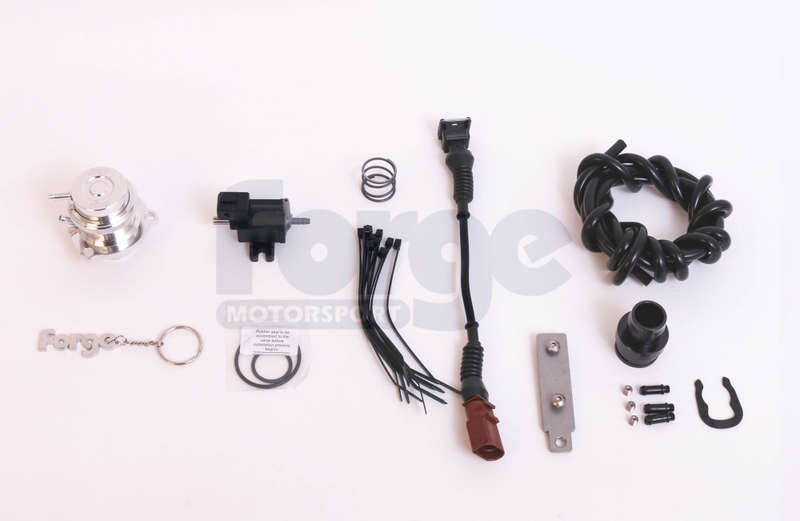 With adjustable settings for boost, timing and fuelling, the vehicle is set up to suit the conditions, fuel quality and drivers style.